Vendors – Consider Sponsoring This Vital Program! 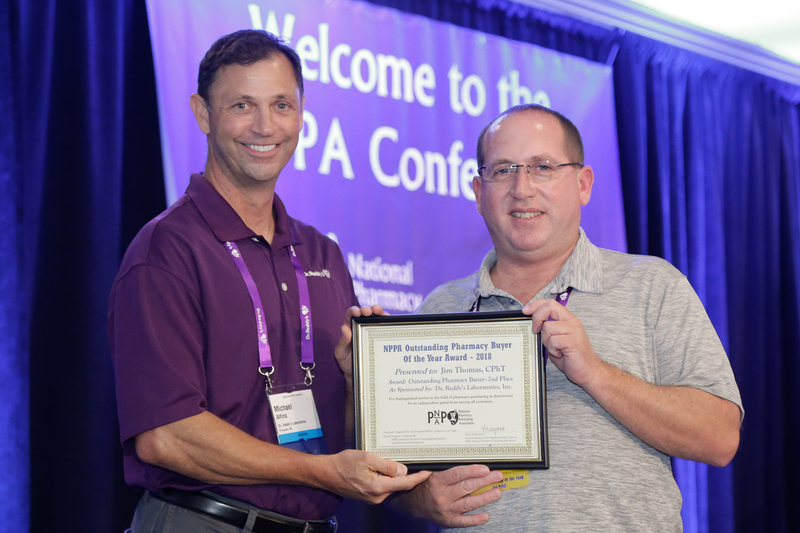 The NPPA is proud to honor exemplary work in the field of pharmacy purchasing through the Outstanding Buyer of the Year Award! 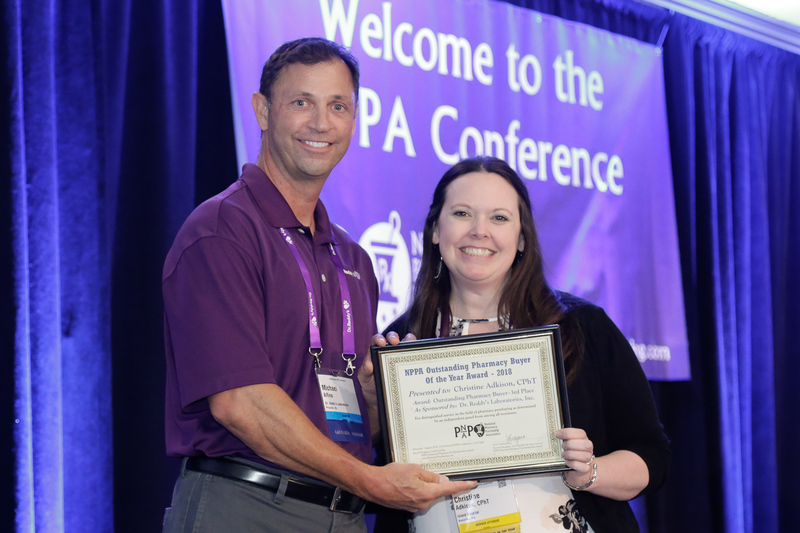 Each year the Top 3 Awardees are named at the Annual NPPA Conference and, in addition to the distinction, are given corresponding educational prize awards. Nominees must have a current NPPA membership active in their name (valid through the month of August in the corresponding award year). In addition, all nominees must be pharmacy purchasing professionals currently employed in a pharmacy facility, and can not be employed by a pharmacy vendor company (such as a vendor for drugs or pharmacy supplies), nor a GPO (Group Purchasing Organization). Also, 1st and 2nd place winners from previous award years are not eligible for the current year’s Outstanding Buyer of the Year program. Nominations by a supervisor, co-worker, or colleague related to the pharmacy purchasing field, as well as self-nominations, will both be considered. In these cases, we suggest that both the nominator, as well as the nominee, complete all or part of the Nomination Form so the form is as complete as possible. This gives the nominee the opportunity to comment further than the nominator may have been able to do, or allows them to add some additional remarks. Both eligible nominations will be presented to the judging panel and published in NPPA’s member publication, Pharmacy Purchasing Outlook. Completed nominations received from the opening date of submission (in December each year) until the deadline (in late June, see details on Nomination Form), will be printed in the approximately 8 editions of Pharmacy Purchasing Outlook (exact editions start & end dependent on what date the Program opens that year and how many nominations are received). 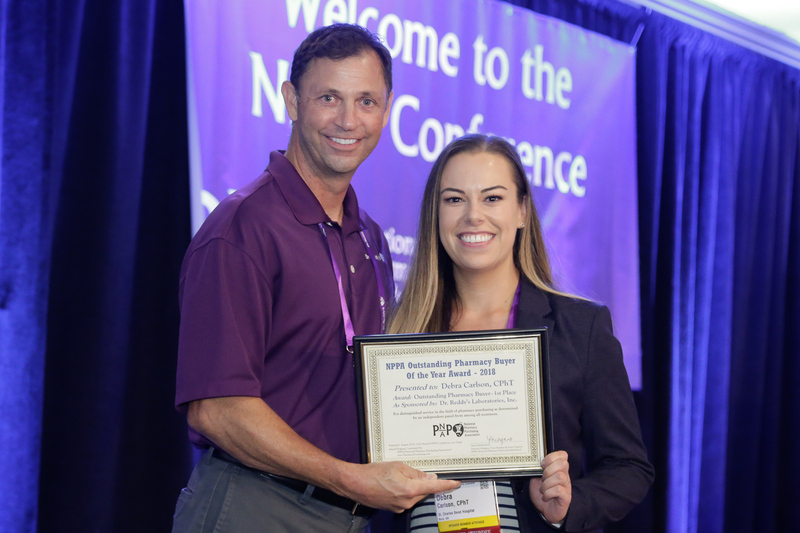 The winners will be determined by a neutral panel of judges and announced at that year’s NPPA Conference in August during the Opening Session on the first day of the conference, as well as in one of the post-Conference editions of Pharmacy Purchasing Outlook. Nominees will be informed of their status as soon as the judging is finalized (in late July or early August). Qualified nominees have the chance to win one of the following 3 distinctions and educational prize awards. As Sponsored By Dr. Reddy’s Laboratories, Inc.